The LPL Financial SIPC membership provides account protection up to a maximum of $500,000 per customer, of which $250,000 may be claims for cash. For an explanatory brochure, visit www.sipc.org. Additionally, through London Insurers, LPL Financial accounts have additional securities protection to cover the net equity of customer accounts up to an overall aggregate firm limit of $575 million subject to conditions and limitations. 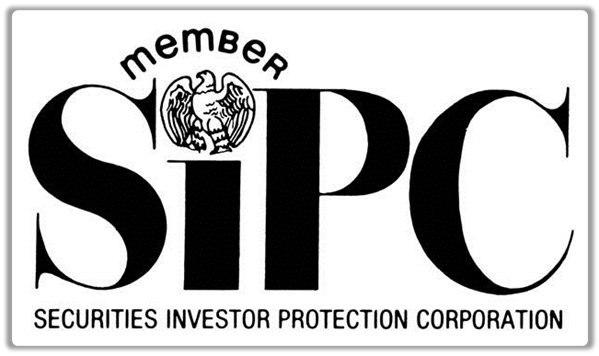 The account protection applies when an SIPC member firm fails financially and is unable to meet obligations to securities clients, but it does not protect against losses from the rise and fall in the market value of investments. This extensive coverage reflects a strong commitment to servicing your investment needs.